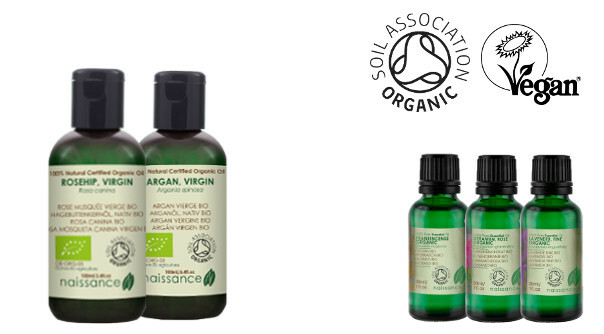 The Soil Association Organic Beauty and Wellbeing Week (OBWW) is a celebration of organic beauty and wellbeing in the heart of London. The organic pop up shop will be showcasing some of the best in organic products with discounts and special events throughout the week. This wonderful and fun event launches alongside the Soil Association's #ComeCleanAboutBeauty campaign. This movement hopes to raise awareness about organic products and the companies who mislead the public about the amount of organic ingredient in their 'organic' products. Soil Association certification is never given lightly, and it is always worth considering why the label you are looking at doesn't have the certified logo. Events at the beauty week include the Neal's Yard Stress Less Workshop, Viridian's beautiful inside and out discussion, an early morning yoga class from Bamford and, of course, the Naissance serum bar where you can learn about natural beauty ingredients and get a free face oil at the Protein Studio, Shoreditch on Tuesday, 16 May, 12-1pm - all welcome. 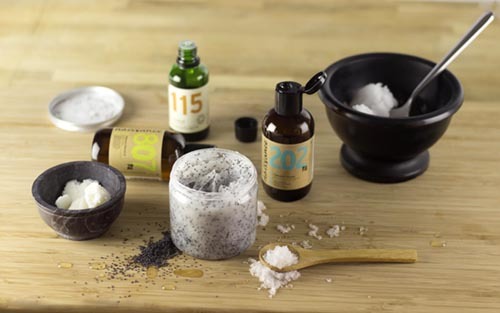 We'll be showcasing the ease and beauty of DIY cosmetics, you'll see how you can make a natural and nasties-free moisturiser with only a few ingredients, inspiring you to make your own beauty products. You'll know exactly what you are putting on your skin by using certified organic ingredients and combining them yourself. You'll get to take your 100% Soil Association Certified Organic Face Oil away with you, for free! 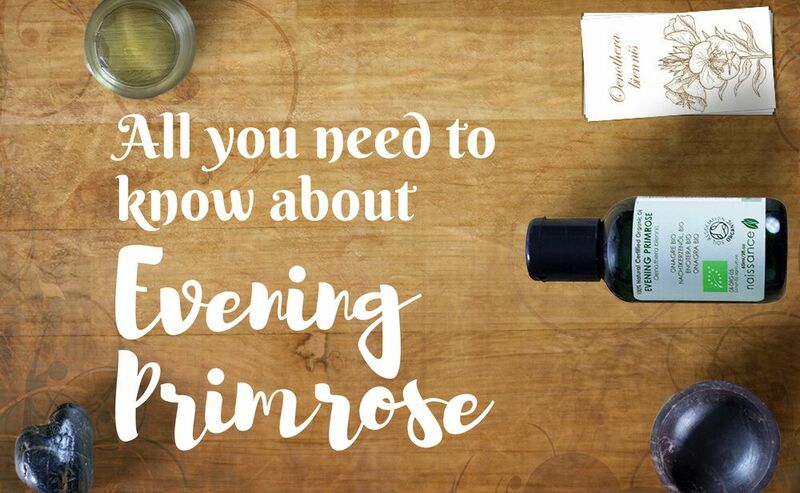 To showcase the best of organic, Naissance will be bringing along Cold Pressed, 100% organic and vegan friendly Rosehip, Evening Primrose, Argan and Jojoba Oil along with our Naissance organic Frankincense, Geranium Rose, Palmarosa, Grapefruit and Lavender Essential Oils to make a beautifully simple but effective face oil free of any preservatives, additives and other nasties. 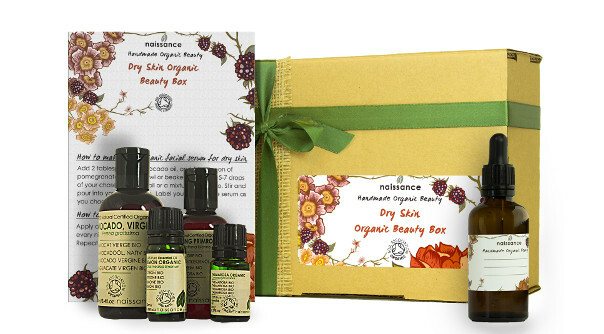 Throughout the week, you'll also be able to buy one of our DIY beauty serum boxes. 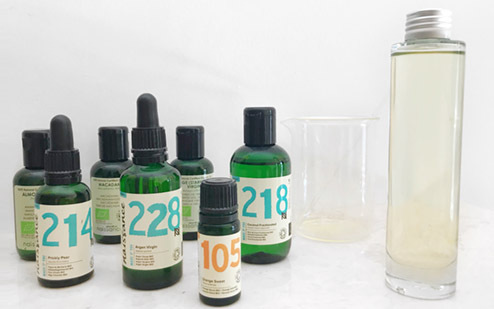 These DIY organic gifts include 100% organic essential and vegetable oils and step by step instructions on how to make your own face serum. There will also be organic massage oils to help you relax, recover or revitalize your senses, made with only 100% organic plant oils. Of course we couldn't come all the way to London without bringing our international friends. Our Indian superstar, Frankincense Essential Oil is used in numerous anti-ageing products but you can use this in your very own beauty recipes at a fraction of the price. Naissance Bulgarian Lavender Essential Oil may be a natural antidote to depression, headaches, insomnia, stress, anxiety and fatigue. All the way from Australia we're bringing our wonderful Tea Tree, well-known for cleaning and protecting the skin thanks to its highly effective antiseptic and antifungal properties. It is popularly used for treating skin problems. And what about some mixers to go with your botanical shots? 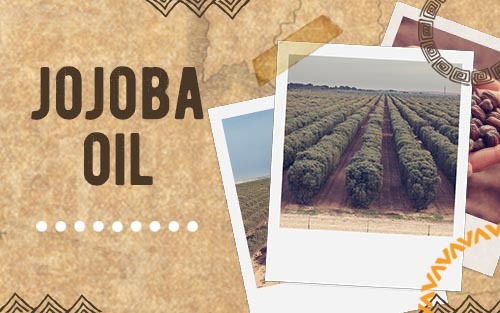 Jojoba is rich in proteins, vitamins, and mineral salts and helps nourish the skin thanks to its resemblance to the oils that naturally occur in the skin and comes from Argentina, as do many Welshies. Some studies suggest that Rosehip has helped certain people with skin regeneration, firming of superficial skin layers, skin conditioning, moisturizing, soothing against photo-ageing, and helped some people reduce the appearance of skin spots. Our Rosehip oil comes from Chile. Come and meet Naissance on tour in London! Follow us on Twitter and Facebook for the latest news, events and discounts.